11 I saw another beast coming up out of the earth. He had two horns like a lamb, and he spoke like a dragon. two horns like a lamb and he spoke as a dragon – he looks “Christ-like” but his message is full of the destructive power of Satan. He distorts the Gospel and leads people away from the power of salvation. 12 He exercises all the authority of the first beast in his presence. He makes the earth and those who dwell in it to worship the first beast, whose fatal wound was healed. all the authority of the first beast in his presence – God allowed the performance of lying signs and wonders to testify to false teachings, because “they did not receive the love of the truth” (2Thes 2:10). The Bible gives us three measures of doctrine that must be adhered to, in order to be saved. 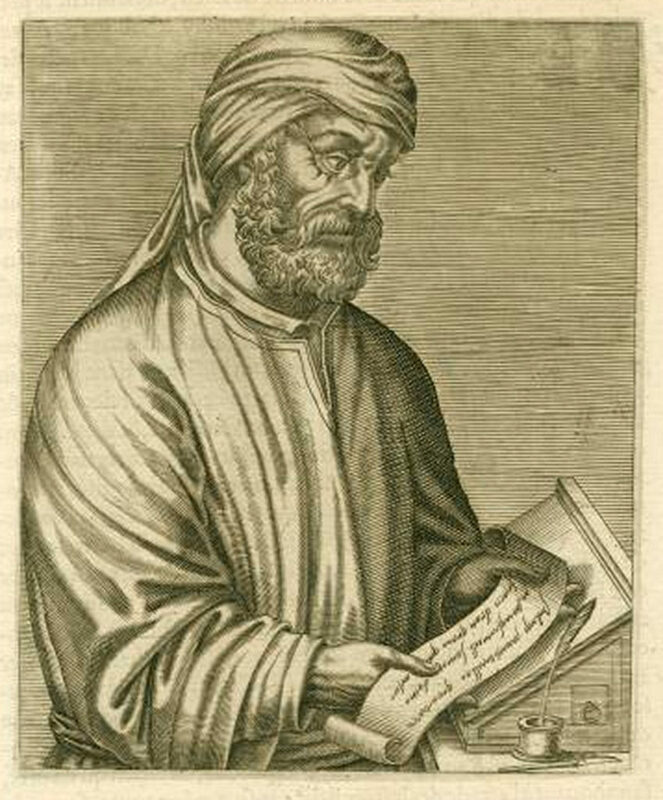 All of these were broken by Tertullian’s preaching. We must “know…the one true God” (John 17:3). We must “obey the Gospel of Jesus Christ,” (2 Thessalonians 1:8). This includes the need to be baptized and remember Christ’s death “in like manner” to Christ, and the Apostles. We must do the will of God, and keep His commandments (Matthew 7:21).